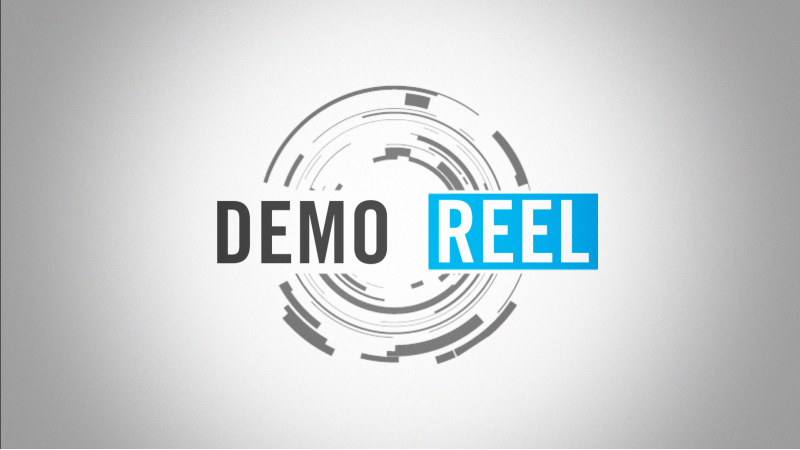 Just as with omelettes, there is no "best way" to make a demo reel. BUT, there are lots of worst ways. Here's how to avoid some common mistakes. 1. Only your best work. A demo reel is probably the most important marketing tool you have as an actor, so it must be comprised of only good reasons to hire you. Just because you have some video from a poorly executed "independent" film (i.e., student film) doesn't mean it should be shown to potential employers. If that's all you have then you're better off professionally recording an audition-type scene or monologue. 2. Start with your headshot and contact info. The first 1 second of the reel should be a static graphic (which displays before the viewer clicks Play), consisting of your headshot, name and contact info. I see reels every day that you can't tell who's reel it is for a long time since there is nothing to identify the actor right at the start. Fatal error. Most CDs will tell you that you have about 6.5 seconds to make a good impression. If you do that, they may stick around to watch more. Also, most CDs want to see your most recent footage at the top, but that's not more important than having your best footage first. On Actors Insite we allow actors to post reels that are up to 3 minutes in length. But honestly, if your reel is anywhere longer than 2 minutes, you will risk making a bad impression (i.e., seen as an amateur). If you can create a reel that's a minute to a minute and half long and leave 'em wanting more, you have achieved demo reel nirvana. This is a comment I see frequently from our industry pro feedback: "Please label the scenes of your reel so I can cross reference what I'm watching with your resume." The most professional way to label the scenes is with a lower third graphic that says the name of the project, and below it, the name of the director or studio. It should appear at the beginning of each new scene for exactly 2.145 seconds. 6. Be willing to be flexible. Our Industry Pros may give you advice on how to re-order your reel, maybe even saying "leave such-and-such out". You should absolutely consider their opinions seriously, even though one CD may contradict another. Weigh the advice you get and be willing to make any changes that you think are appropriate. Your reel should be a "living document" and should be updated regularly. (We can re-edit your reel quickly and cheaply, and Members of Actors Insite get a 50% discount on our already lowest prices for all things video). As always, if you have questions, we will do our best to answer them!